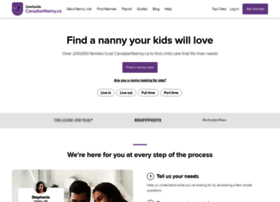 Largest & most trusted Nanny Service in Canada. Helping families find full & part-time Nannies, Babysitters & Caregivers since 2002. Find a Nanny Today!